We accept most traditional insurance plans. Contact our office to verify acceptance of your plan. We also offer flexible payment plans (in office) or through Care Credit . 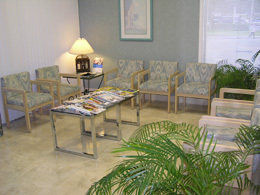 Please feel free to discuss your financial needs and treatment options with our staff prior to initiating any treatment. We are an approved provider and participate in many insurance programs (Traditional, PPO's and some HMO's). Please call to confirm that we participate in your particular group plan. Note, that we also participate in other plans that may not necessarily be included on this website! CareCredit is here to help you pay for treatments and procedures your insurance doesn’t cover. We offer No Interest* financing or low minimum monthly payment options so you can get what you want, when you want it. You can even choose to use CareCredit for your entire family. 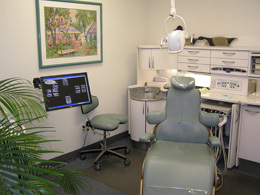 Our office strictly follows all state and federal regulations regarding sterilization and disinfection. We have been a fully digital/networked office for over 20 years. Convenient Parking / Ground level entrance / On Local and Broward County bus stop / Close to all major roads including I-95, Federal Highway, Hallandale Beach Blvd, A1A and Hollywood Blvd.